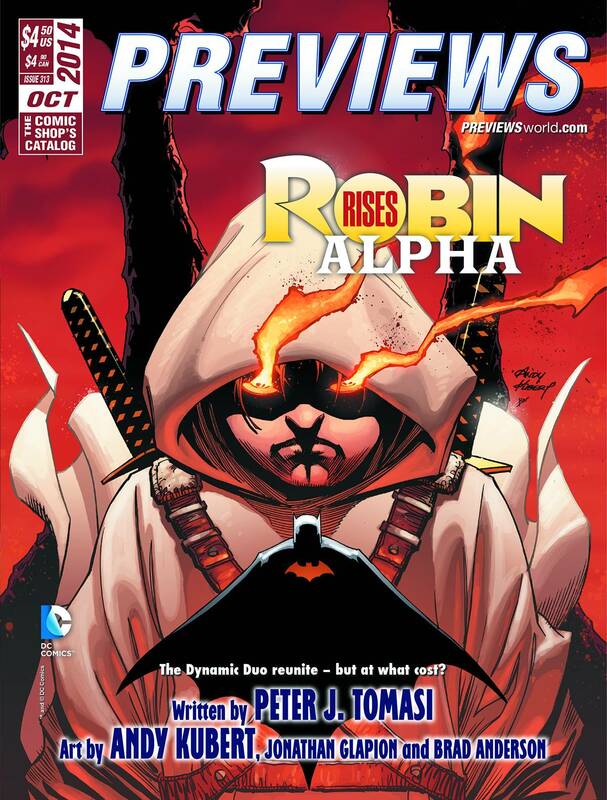 October 2014 Previews – orders open people! The highlight emails are going out. Plenty to choose from. Alan Moore on Crossed, James Robinson on Miracle Man, Robin coming bat, Star Trek/Plant of the Apes Cross Over. Email us now with your orders!